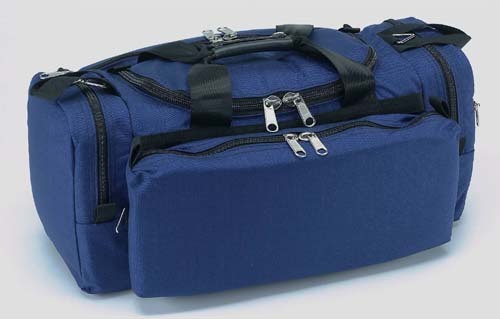 When you work hard you deserve something a little special and our Large Performance Gear Bag is it. 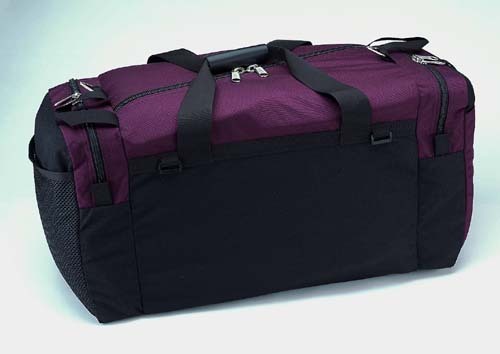 It works great as an everywhere and everyday carryall with a larger capacity. You will be able to stay organized with its U-zippered main compartment, two zippered end pockets and two flat, open pockets for those smaller items. 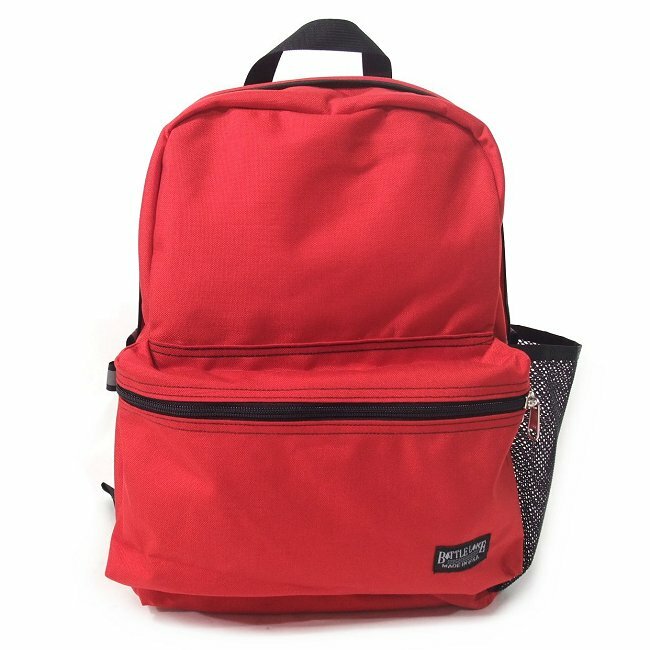 The size, construction and all of the extras on this bag will provide you with a favorite, long-lasting workaholic gear hauler. Easy access to the main compartment via U-zipper. 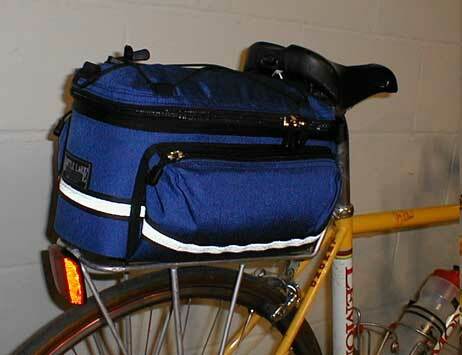 Three compartments provide capacity and organization of the contents. Two zippered end pockets. One open, flat pocket on each end—one solid fabric and one mesh for ventilation. ppered, flat pocket. Key keeper. End haul loops. 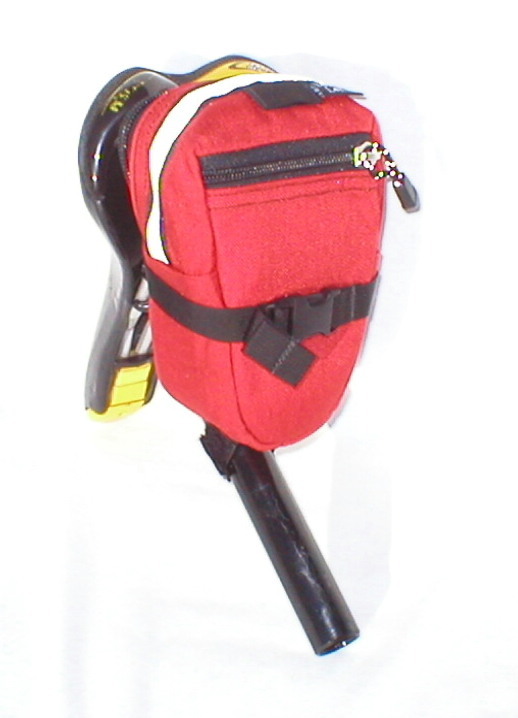 2” wide, adjustable shoulder strap with non-slip pad. Palm pad with hook and loop closure. 2” webbing handles. Made in the USA of American materials. 1000 Denier Cordura outer. 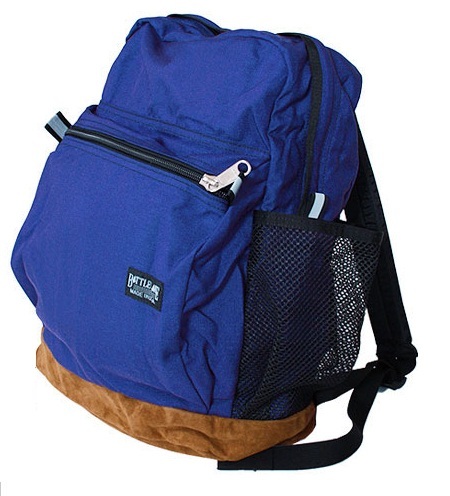 420 Nylon Packcloth lining. #10, #9 and #8 heavy duty YKK Zippers. Taped and double stitched seams. Reinforced stress points. Nylon webbing. High-strength Duraflex and Fastex hardware. High-cycle life Aplix Brand hook and loop. Main Compartment: Height - 13"; Width - 11"; Length - 18"
End Pockets: Height - 13"; Width – 11”; Depth - 3"
I have owned this bag since the summer of 2002. I received i ..